Poznan is a good choice not only for a summer trip, but also in winter. The capital of Wielkopolska guarantees the great amount of outdoor and indoor activities for families. The upcoming winter holidays are a good reason to visit Poznan and discover its offer for the youngest visitors. Check out our 10 ideas for winter holidays in Poznan. The National Museum in Poznan has a wide collection of Western European paintings, including the only painting by Claude Monet in Poland - Beach in Pourville. The modern wing contains Polish art ranging from Enlightenment, through Romanticism, Impressionism, Symbolism - including the biggest polish collection of J. Malczewski, as well as paintings by O. Boznańska, W. Weiss, W. Wojtkiewicz, S. Wyspiański, artists of Ecole de Paris and many more. The National Museum has an offer for families with kids. A special printed guide and a suitcase full of puzzles are waiting for kids. The Archeological Museum in Poznan is a place where you can admire Poland's only actual obelisk from ancient Egypt, tools used several thousand years ago by the first inhabitants of present-day Greater Poland and funerary urns in the shapes of faces. This is one of the oldest, largest and most active museums in Poland. Temporary exhibitions are presenting treasures of the past. Special interactive and kids friendly route started in December 2017. The Porta Posnania is a remarkable place symbolically connecting Poznań’s oldest districts of Cathedral Island and Śródka. 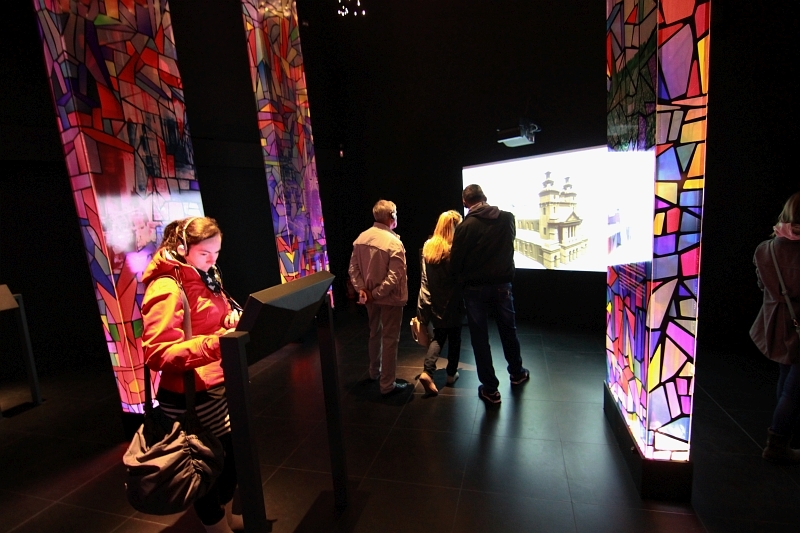 It attracts its visitors with a multimedia display, educational workshops, cultural events and tours. It presents the fascinating history of Cathedral Island and encourages visitors to tour it with an audio guide. The Porta Posnania is a perfect starting point for exploring the city along the Royal-Imperial Route. Poznan Palm House, situated in the centre of Wilson Park, is the largest in Poland and one of the largest in Europe. It houses around 17 thousand species of plants from different climate zones. Poznań Palm House is definitely a place worth visiting during your weekend walk around the city. It's a great place for kids, who can learn about plants and enjoy the wide collection of tropical fish. 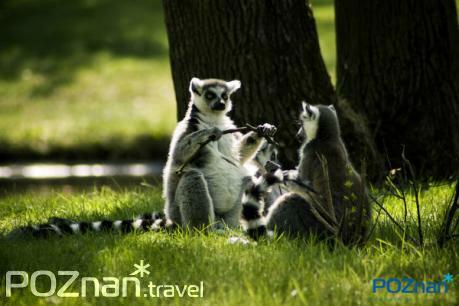 Poznan Zoo is open 365 days a year, each Saturday, Sunday and holidays. The Zoo has about two thousand animals of about 260 species, which are kept in semi-natural environments. In 2009 a modern elephant house was opened. Termy Maltańskie (Malta Thermal Baths) is the biggest and the most modern water sports complex in Poland. There is something for everyone in Termy Maltańskie: olympic swimming pool, aquapark with slides or outdoor pool. You can go skiing in Poznan! Surprised? We have a ski slope in Poznan, you can enjoy it all year round. Malta Ski Sport & Recreation Centre is the perfect place for active time with your family. Laboratorium Wyobraźni (The Imagination Laboratory) is a great way of spending free time with the whole family, as well as an interesting, creative idea for themes classes for schools. Poznań Croissant Museum and Experience is a great place where you can see shows revealing the secrets of Saint Martin Croissants. The Museum is based in a beautiful, renaissance tenement house right opposite the Town Hall. Škoda Auto Lab it is a place, which combines automotive education with family entertainment. Here everyone can learn the ins and outs of safe and ecological driving and dive into the technical secrets which lie under your car’s hood. Are you visiting Poznań? Don't forget about Poznań City Card!